letraset | Randy McQuien, Jr. 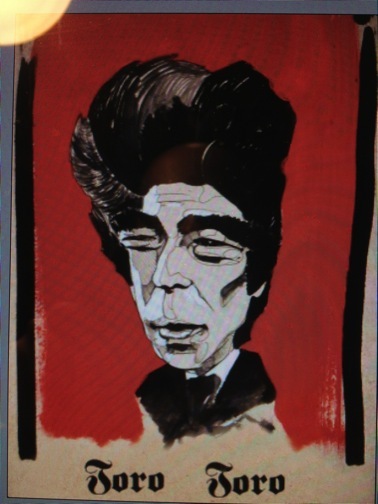 This was one of my first caricatures I did back in college of Benecio Del Toro. The drawing is barely larger than a thumbnail sketch, but what really stands out is the type, “Toro Toro.” The font was from a letraset sleeve one of my favorite professors, Bill Womack, gave me several months before he passed away.